We are well and truly in to the summer season of 2018 and recently, we were extremely honoured to be featured in Hello May best of 2017 bouquets list! 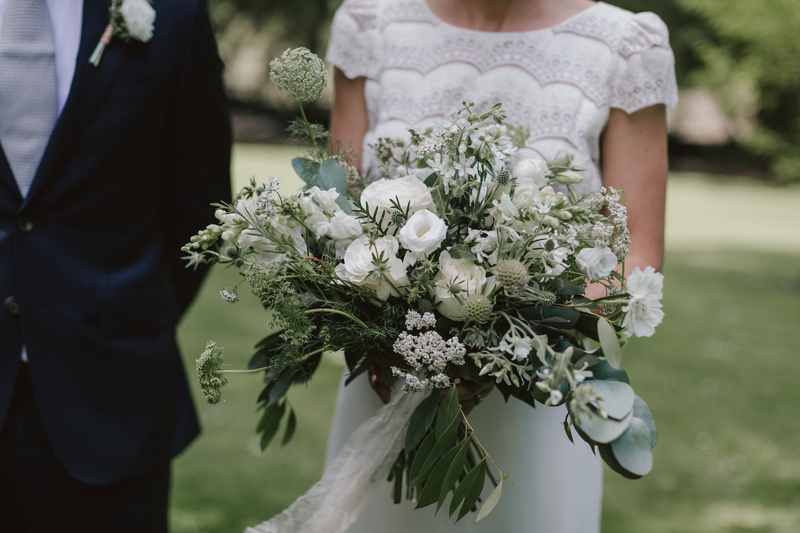 The gorgeous blooms that made the pick, were Catriona’s. One of our absolute favourite weddings! 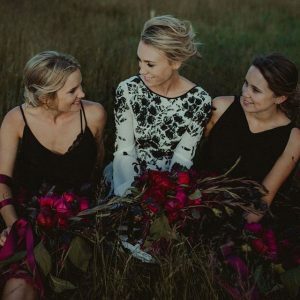 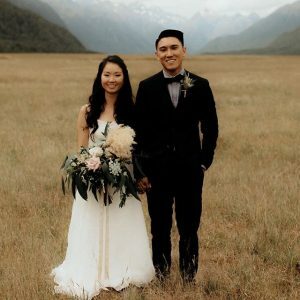 Catriona was the dream bride, who put her absolute trust in the One Fine Day team to create a luxe, simplistic yet stylish day at Jacks Point in Queenstown. Catriona wore a “knock out” Oscar de la Renta gown which our bold floral design complimented perfectly! 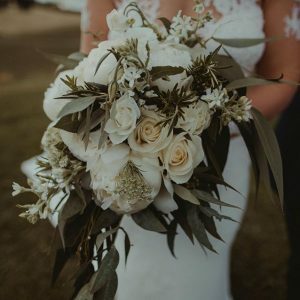 Along with Cat’s stunner, here were our top picks of bouquets created in 2017! 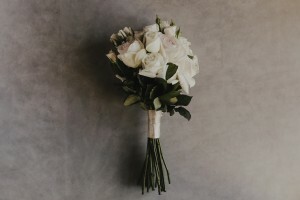 Liv’s classic long stem bouquet, you can’t go wrong with simplicity.